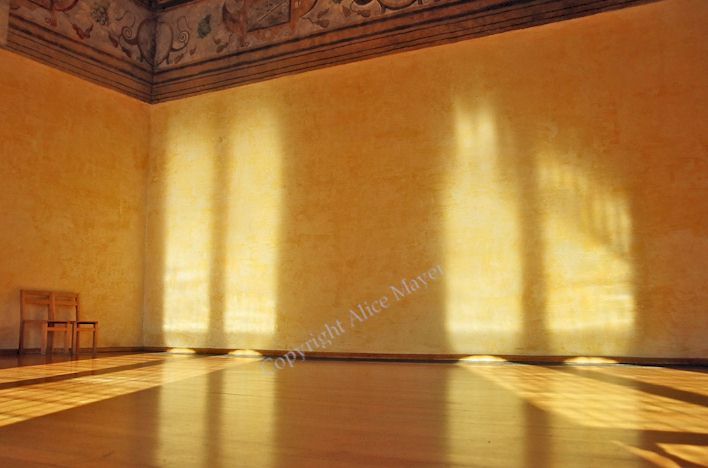 Welcome to Mayer Photography, your source for the works of Alice Mayer. Ms. Mayer works out of Matthews, NC. She has over thirty years experience as a photographer, with her expertise in photographic design, capture and expression receiving recognition long before she became professional in 2002. Ms. Mayer studied black and white photography at the Corcoran School of Art and portrait photography with notable artists including Dennis Craft and Frank Frost. She is a member of the American Society of Media Photographers (ASMP), Advertising Photographers of America (APA), Professional Digital Imaging Association (PDIA), Professional Photographers of America (PPA), and an award winning member of Professional Photographers of North Carolina (PPNC) and Wedding and Portrait Photographers International (WPPI). Her art is on display in collections in Alabama, Arizona, California, Montana, New Jersey, New York, North Carolina, Ohio, Pennsylvania, and Virginia.